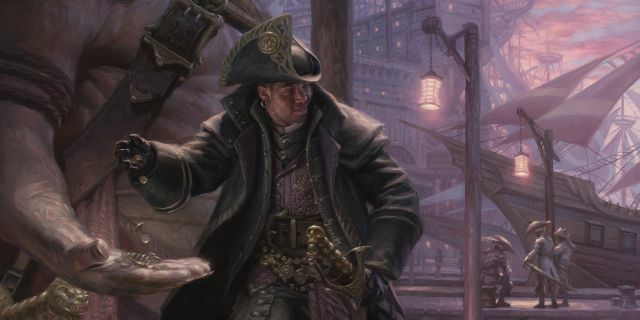 Another Pro Tour: Guilds of Ravnica is in the books, and we saw an amazing new Standard format on display. The Top 8 may have been made up mostly of RW Aggro decks, but we have one of the most open and diverse Standard formats in recent memory. 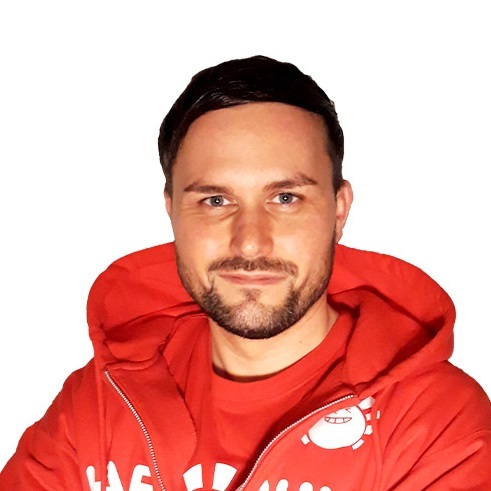 I decided to sleeve up BG, as I felt it gave me the best chance to do well, but unfortunately it didn’t work out and I found myself on the sidelines for day 2. However, there is another deck that I had considered playing up until the last night that decklists were due. 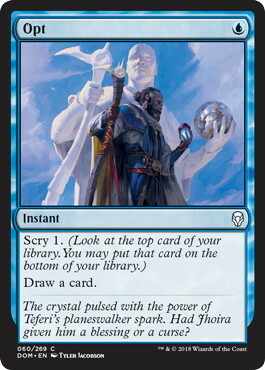 Today I’ll be talking about Jeskai Control with 《Sailor of Means》, why I didn’t play it at the PT, and why I think it could be good going forward. This was one of the most difficult PTs to test for in quite some time. All the decks seemed quite good, and no matter what you tried, you always lost to one of the popular decks in the format. 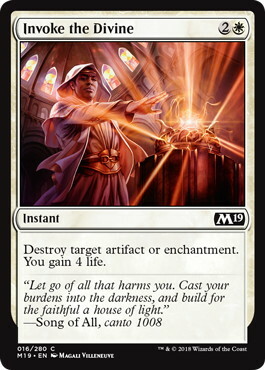 Leading up to the event, myself, Raphael Levy, Jeremy Dezani, and Kevin Jones were mostly working together on perfecting a Jeskai Control deck. The deck went through many different iterations, but ultimately I feel the deck was best when it was a control shell with 《Sailor of Means》. 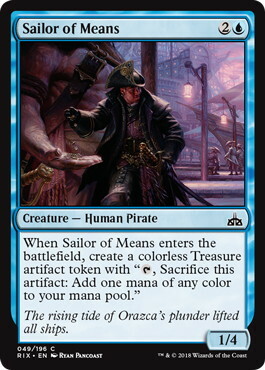 While 《Sailor of Means》 seems like a bad card on the surface, it’s actually quite good in this deck. 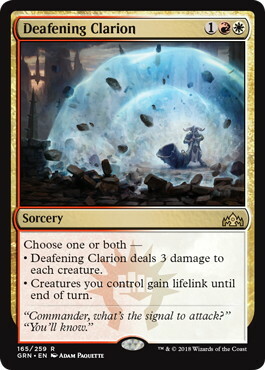 It’s a 1/4, so it profitably blocks a lot of creatures that are currently seeing play in Standard, with 《Adanto Vanguard》 being the most important one of them all, it survives 《Deafening Clarion》 so you can sweep the board while still keeping your blocker, and the treasure ramps you into a turn 4 《Teferi, Hero of Dominaria》, or into 《Explosion》 much faster. 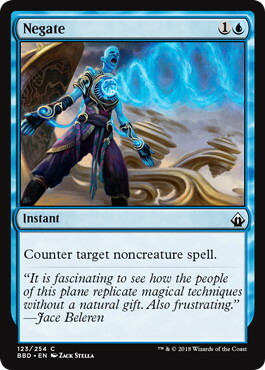 It also helps with the mana as straight Jeskai has mana concerns with (W)(W), (U)(U), and (R)(R) cards all in the same deck. 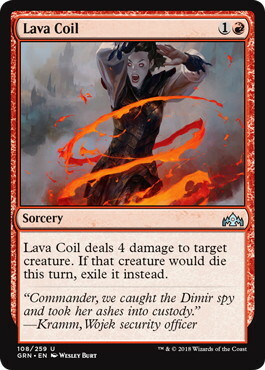 All in all, the card certainly delivers on things that Jeskai needs right now. The reason why I didn’t play Jeskai in the end was my concern for the UR Drakes matchup and my expectations of the deck at the PT. I felt that RW would be the most popular deck for sure, but thought that the UR deck would be right behind it as the second most popular. 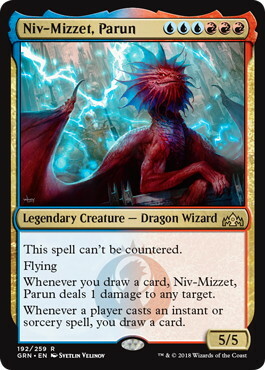 The matchup is quite difficult, especially post board when they have 《Niv-Mizzet, Parun》, and more counterspells that deal with your answers. As it turns out, BG was the most played deck by a lot at 22.2%, followed by RW Aggro at 19.4%, then we find UR Drakes at 12.9%, so a large drop off from the top two decks played. 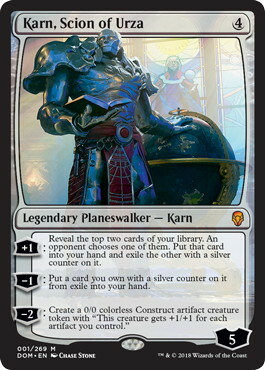 I expect we’ll see an uptick in decks trying to beat RW aggro such as BG and Mono-Red, but still think that RW will be popular enough where we won’t see much UR Drakes going forward, thus putting Jeskai in a good position. 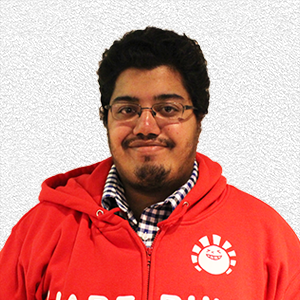 I’ll now go into the different matchups, how to play against them, and how to sideboard as well. 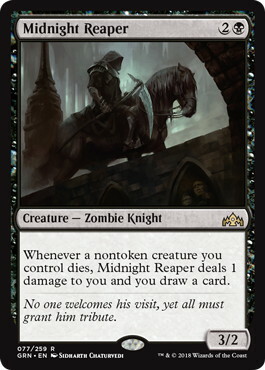 Against BG, the most important card is 《Midnight Reaper》. An early 《Midnight Reaper》 is difficult to beat because it makes your 《Deafening Clarion》 a lot worse, so save your 《Lava Coil》 for the 《Midnight Reaper》 if you can. 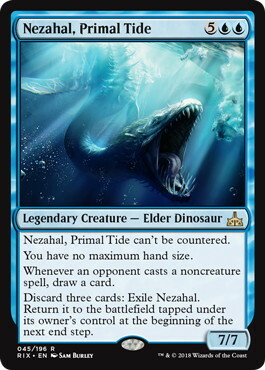 《Sailor of Means》 is actually quite good against them because outside of a 4/3 《Jadelight Ranger》 and 《Carnage Tyrant》, it blocks the rest of their creatures well which helps you defend 《Teferi, Hero of Dominaria》. 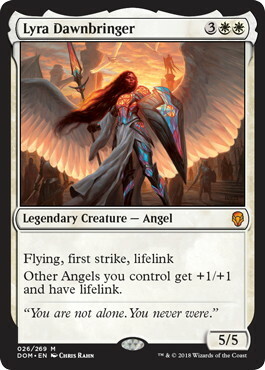 Against RW Aggro, 《Adanto Vanguard》 and 《Legion's Landing》 are the two most problematic cards. 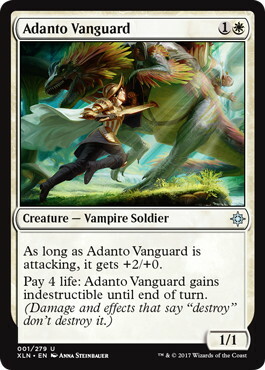 《Adanto Vanguard》 hits hard and is difficult to remove in game 1 since 《Sailor of Means》 and 《Settle the Wreckage》 are your two main answers to it. 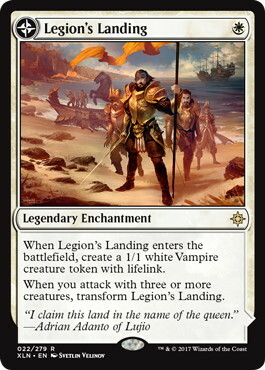 With the mana base being unable to support 《Field of Ruin》, a flipped 《Legion's Landing》 can provide them the resources they need to push through your sweepers so keeping them off 3 attacking creatures is very important. 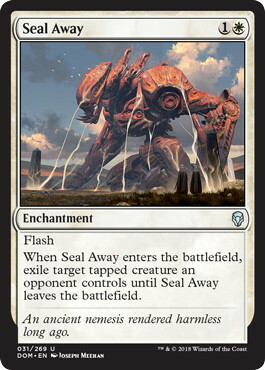 The great thing about 《Sailor of Means》 here is that it forces them to commit more creatures to the board which makes your sweepers even better. 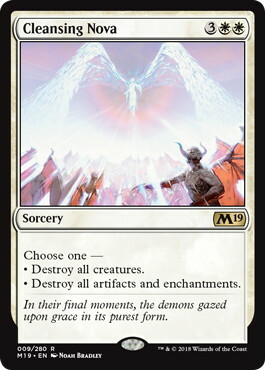 The deck is quite resilient though with cards like 《Adanto Vanguard》 and 《History of Benalia》 playing quite well against 《Deafening Clarion》, so you want to wait until after the second token off 《History of Benalia》 comes in to deploy your sweeper. 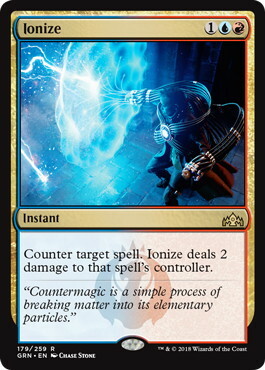 The matchup is much better game 1, as the majority of lists have spot removal where they would generally have cards like 《Dive Down》 and counterspells post board. 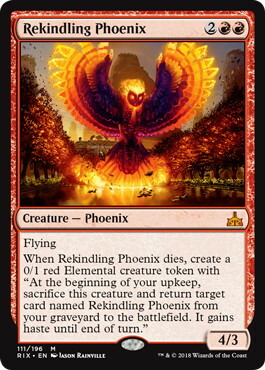 《Rekindling Phoenix》 is huge in this matchup as well giving you great blocks against their Drakes creating yet another card they have to battle through along with your 《Lava Coil》 and 《Settle the Wreckage》. This is the matchup where 《Revitalize》 really shines, as the card can effectively be a two for one when they’re trying to burn you out. 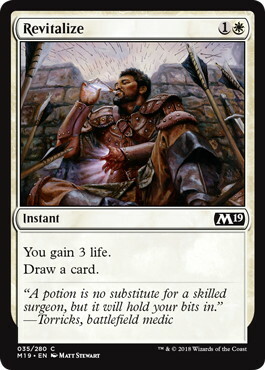 Most of the time you just want to cast them in the early turns, but if you don’t find yourself in any serious danger, whether it be from a slow start on their end, or you have multiple removal spells or 《Sailor of Means》 to deal with their threats, consider holding at least 1 《Revitalize》 for later in the game so you can copy it with 《Expansion》. Felt the need to explain the sideboarding here a bit more since this matchup drastically changes post board compared to the other matchups. 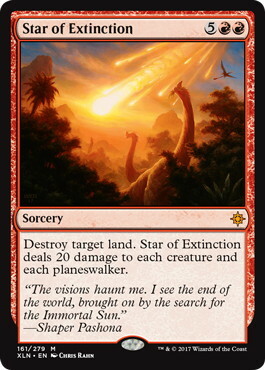 Mono-Red plans to go big post board, so they’re taking out some of their smaller creatures and burn spells, and are bringing in cards like 《Treasure Map》, 《Banefire》, and maxing out on 《Experimental Frenzy》 (if they aren’t already playing 4 main decks). 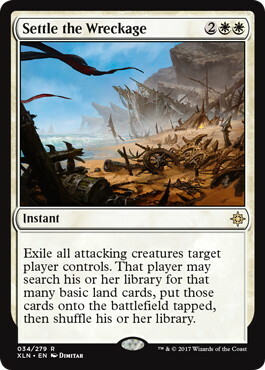 Because of this I take out 《Settle the Wreckage》, as it only gets them to a lethal 《Banefire》 even faster. 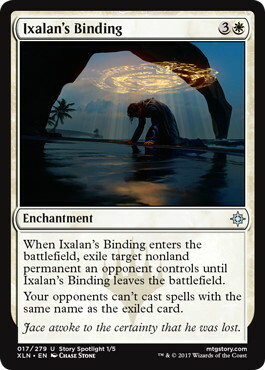 If you’re wondering why I don’t bring in 《Seal Away》 here, it’s because you actively want to use the second mode on 《Cleansing Nova》 to deal with multiple 《Experimental Frenzy》/《Treasure Map》. 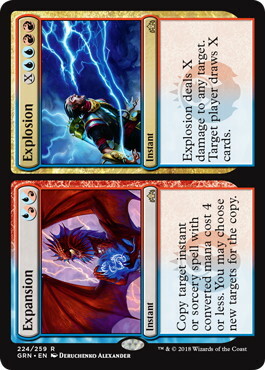 As long as you can keep 《Experimental Frenzy》 off the board, this matchup is pretty favorable. 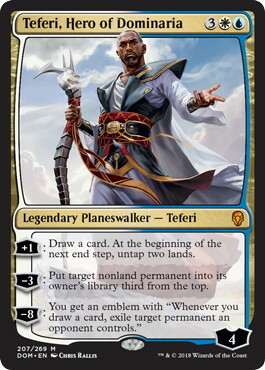 Finally we have the mirror, game 1 is mostly about getting a 《Teferi, Hero of Dominaria》 to resolve first. 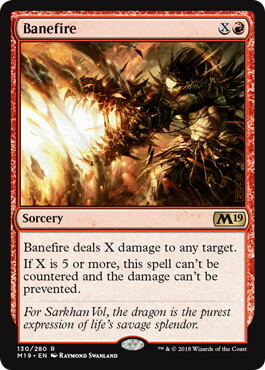 Having the 《Rekindling Phoenix》 as an additional threat helps, especially if they’re playing the version with 《Crackling Drake》. 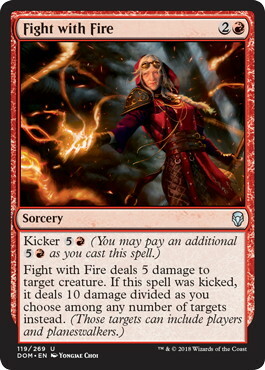 Most versions will have more counters and this one is more of a tap out version, so I’d recommend to just jam your threats into their counters until you can get one to resolve, and punish them when they’re bluffing their counters. 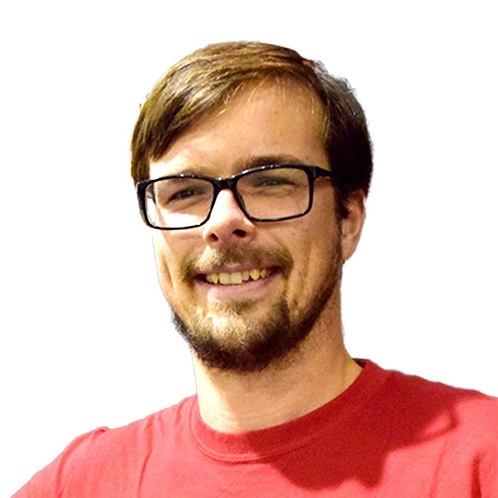 I hope this article and deck guide helps and that you enjoy playing in this amazing Standard format. Even though the top 8 of the PT was dominated by one deck, I don’t think RW is the best deck, rather, 6 RW players posted very strong Draft records which propelled them to the top 8. 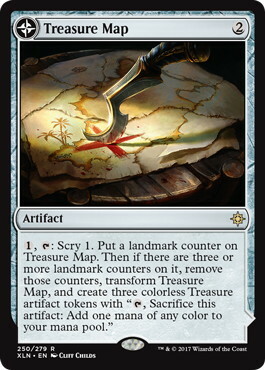 So be prepared for a diverse format, will be exciting to see how it develops and I already can’t wait for the next set as we’ll have all 10 guild shock lands and more awesome cards to play with! 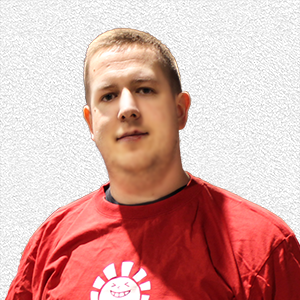 The future of Standard is looking very promising, best of luck in your future events and thanks for reading!